I’ve spent most of this week in the 1960s – not the fun bit, the perplexing bit that’s to do with the religious crisis of the 1960s. Whether you’re talking about the “long sixties” (1958-1975) or the “remembered sixties” (1964-1971), one of he things that happened to Australian Christianity was that it went from its established place in the centre of society and culture to a strange new place on the edge. And I’ve got a pile of what researchers call “data” that I’m hoping will give me another window on that significant moment. Newspaper clippings: the lead articles from the Saturday Adelaide Advertiser written by Rev Arthur Jackson from 1963 to 1971, given to me by Neil Michael who received them from Arthur’s family after his death. Although I’ve done a lot of work in this period, this will probably be a long project. First of all I’ve got to work out what I’ve got. Then I’ve got to, you know, work out what I can do with it and what I most want to do with it. After that, all I’ve got to do is … do it. Anyway, this afternoon I was reading Arthur’s Christmas reflections for December 21, 1963. Big picture, that was within a month of the assassination of JFK. Small picture, that was just weeks after the minister at Westbourne Park Methodist Church had suddenly died. 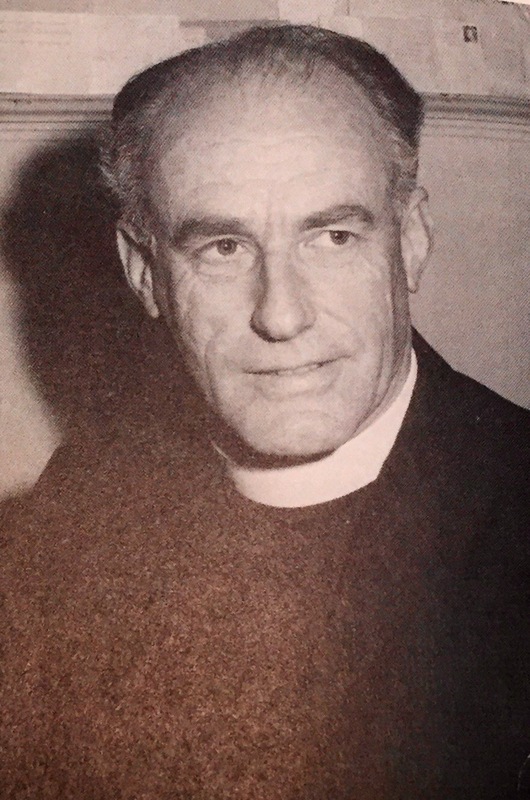 It was the biggest congregation outside the city mile and Arthur would be taken from his role and Vice-Master of Lincoln College and Chaplain to Methodist students at Adelaide University to be the minister at Westbourne Park – where he would flourish in congregational ministry in the turbulent 1960s, all the while writing the leader for the Adelaide Advertiser. Time will tell “what the data tells me”. In the meantime I found such resonance in this Christmas reflection from 1963 that I just wanted to share it.